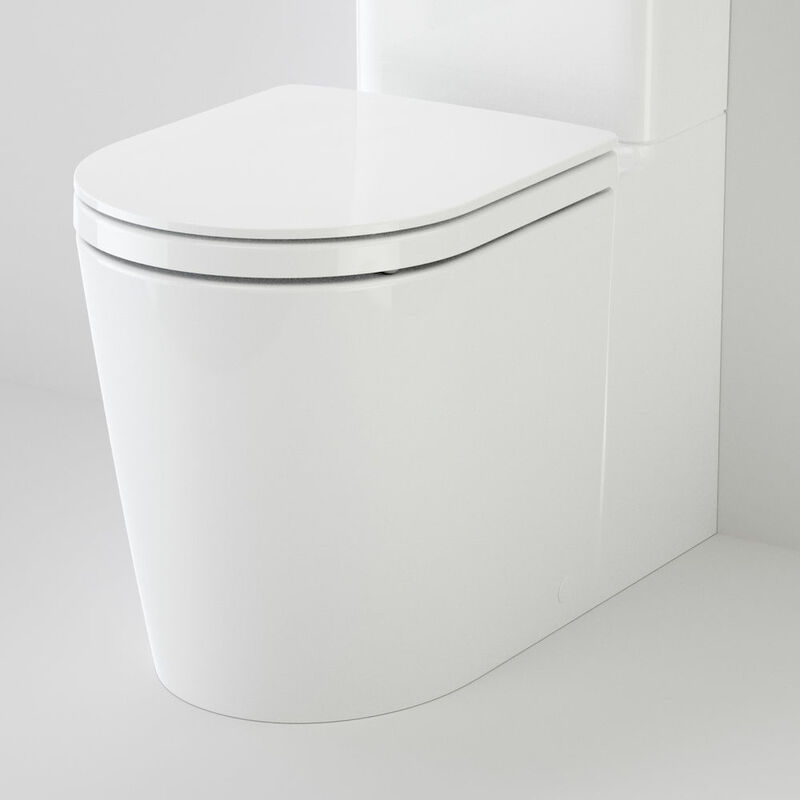 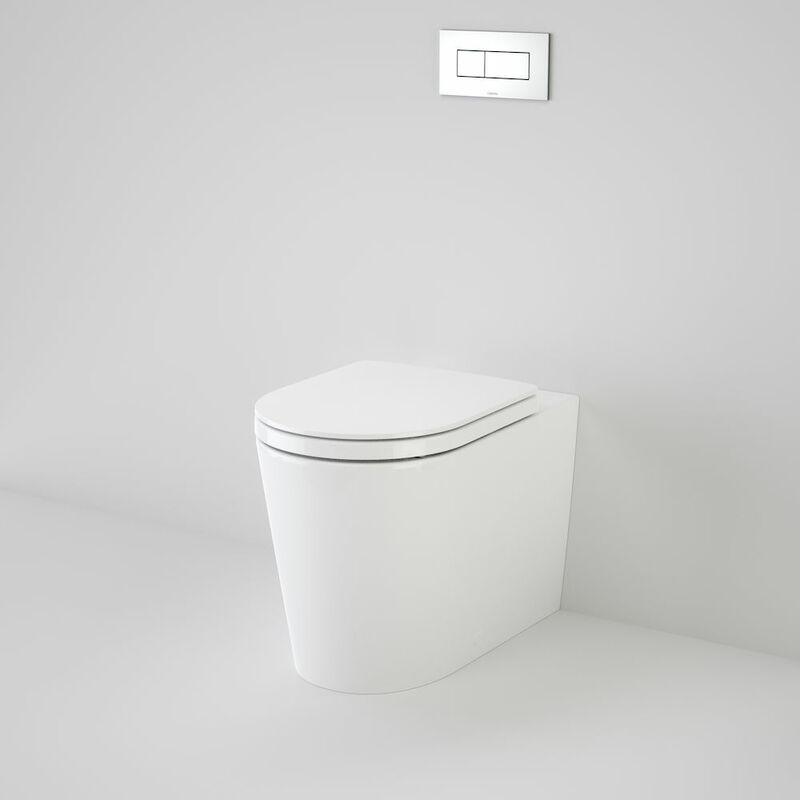 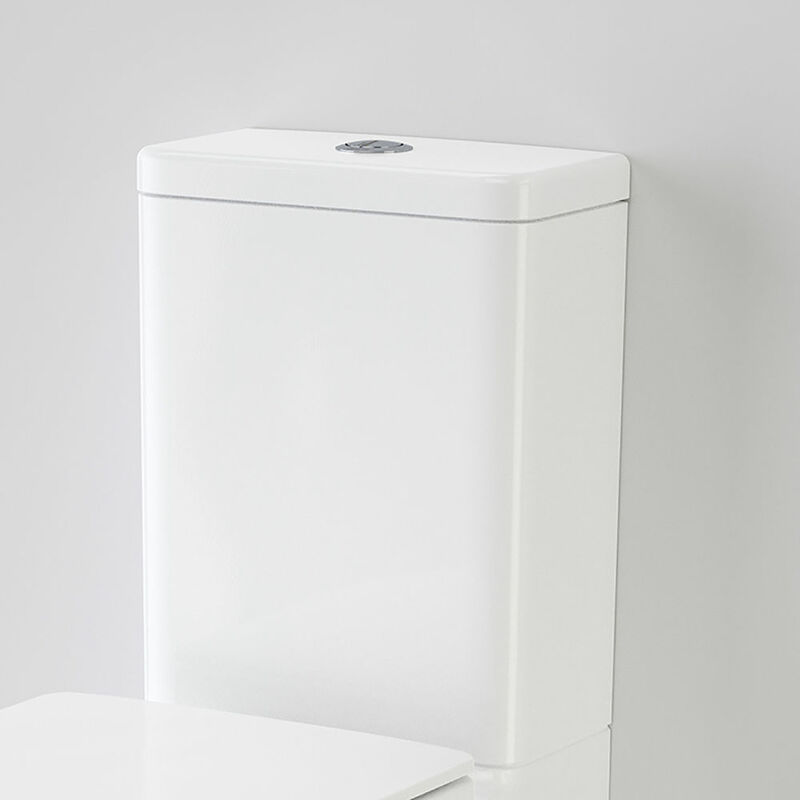 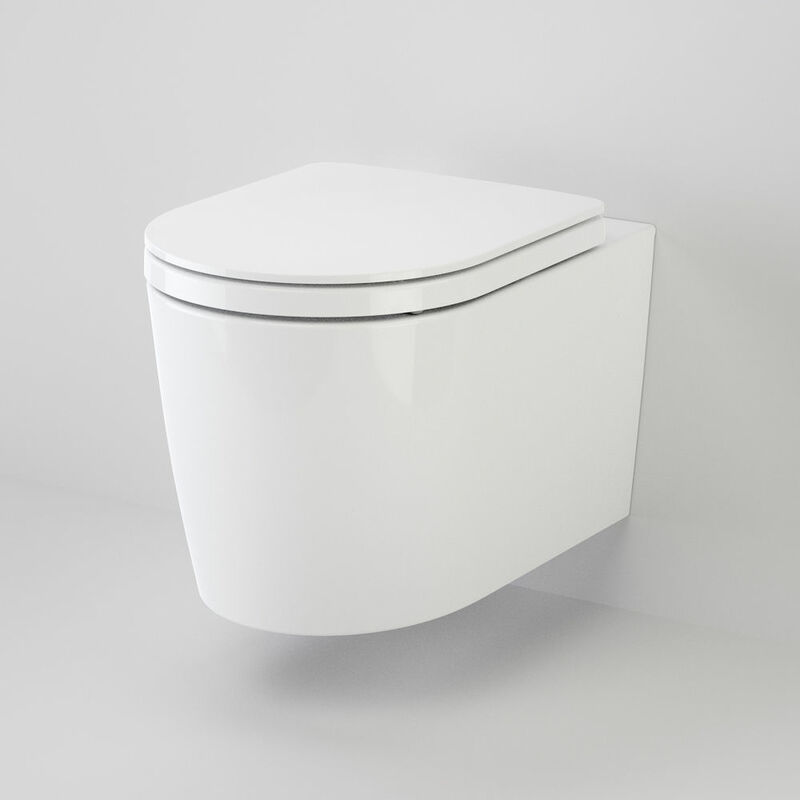 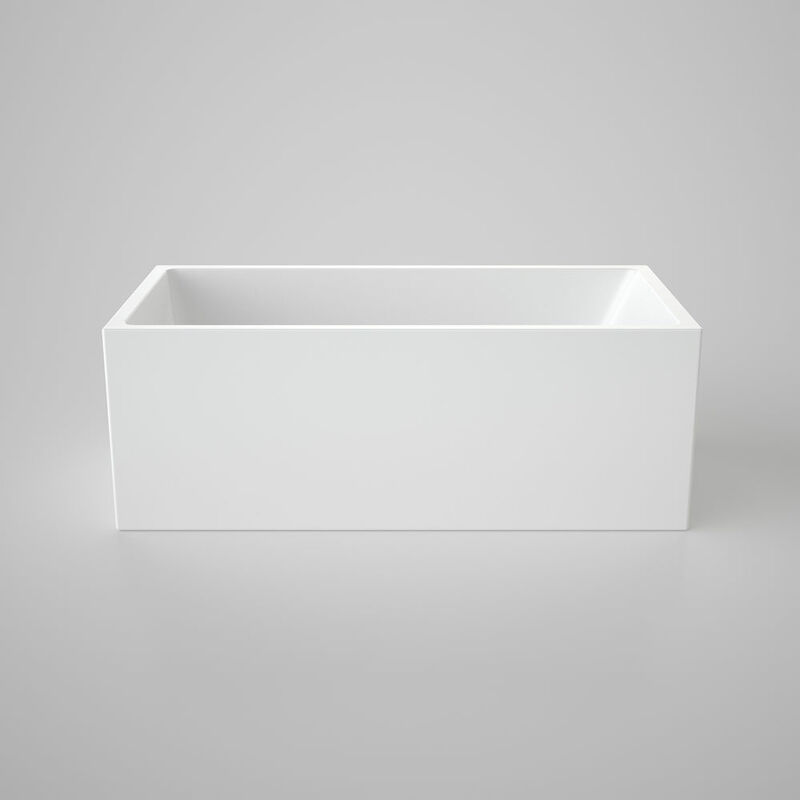 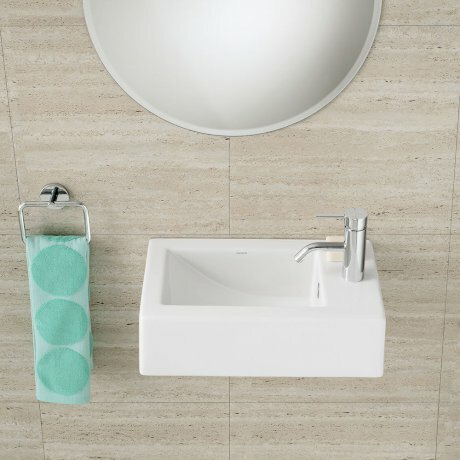 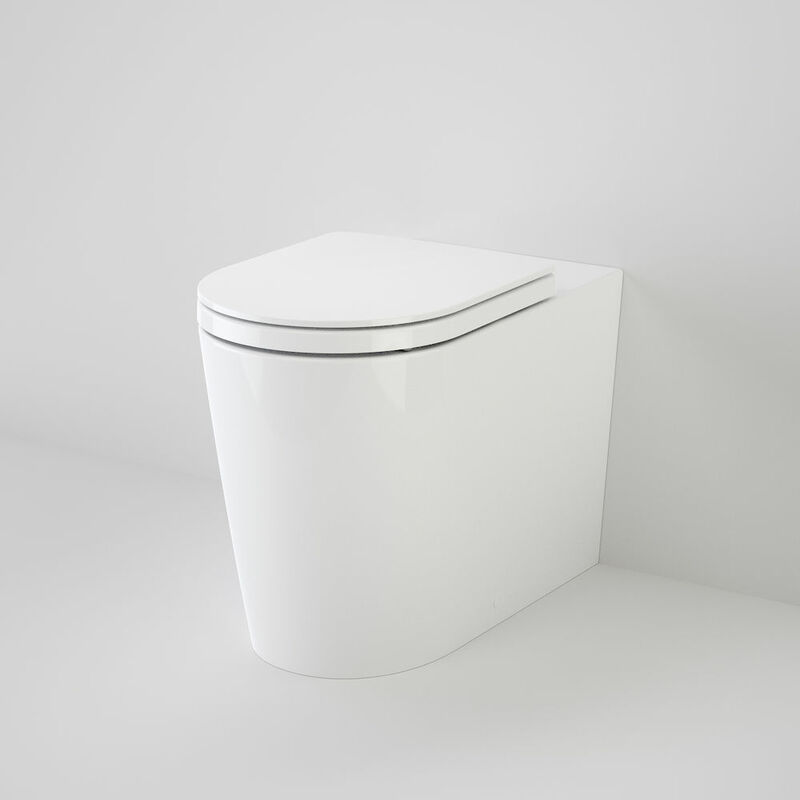 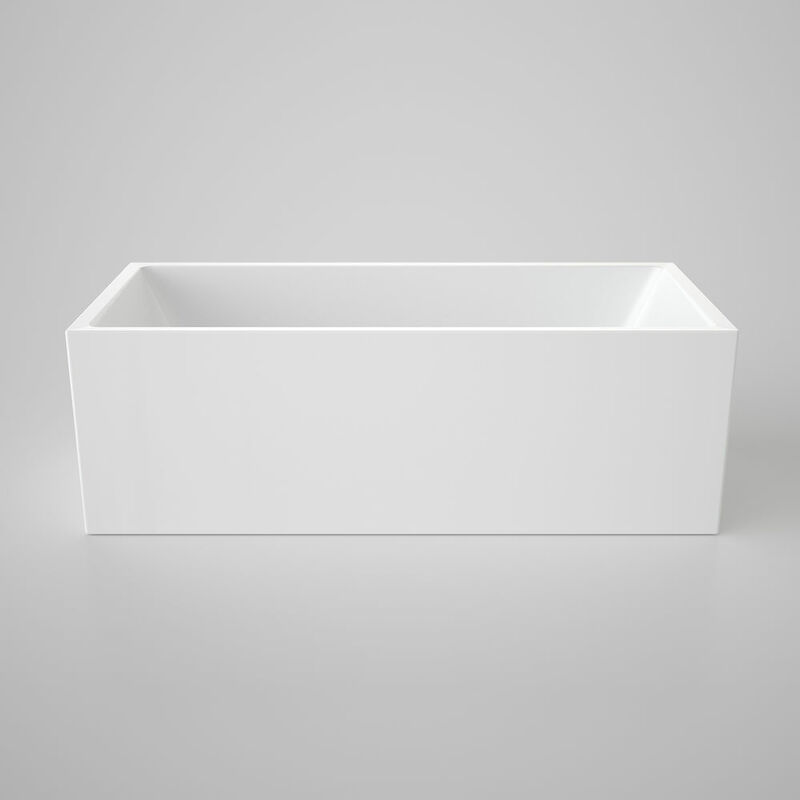 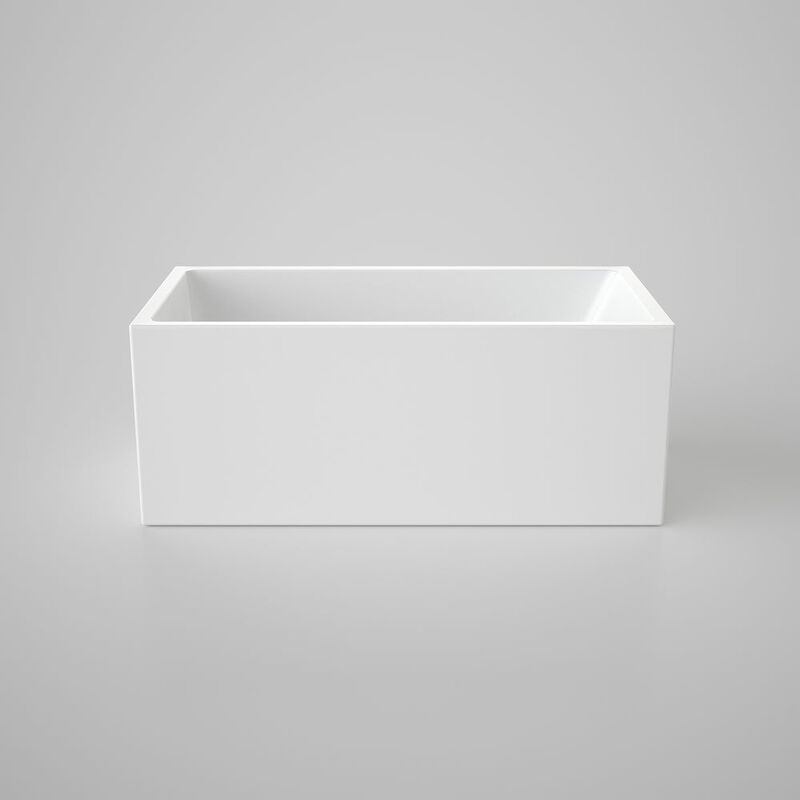 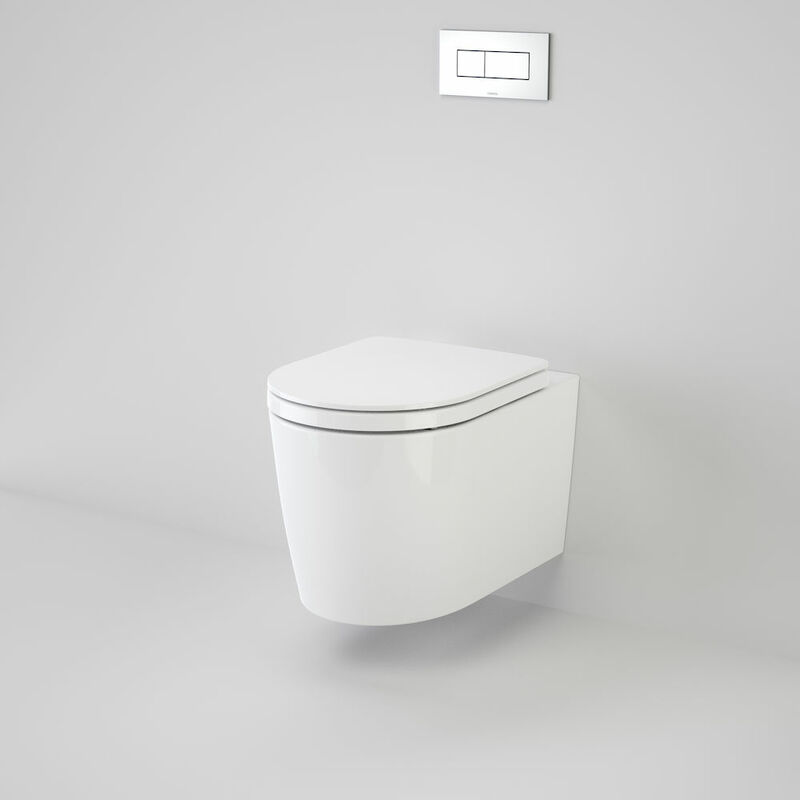 The Liano hand basin is the ideal basin for areas with restricted space such as a powder room or laundry. 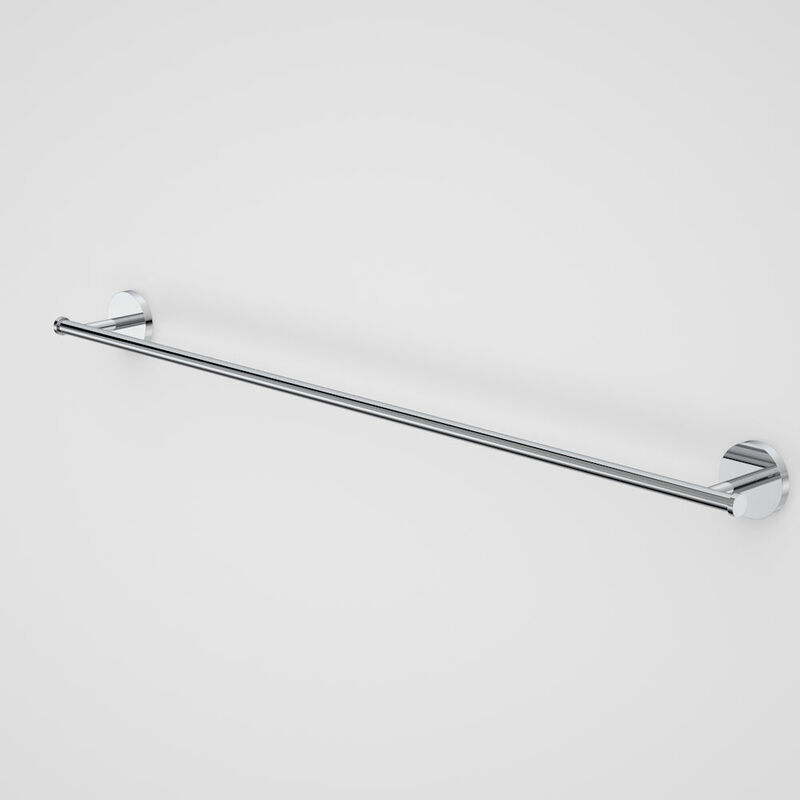 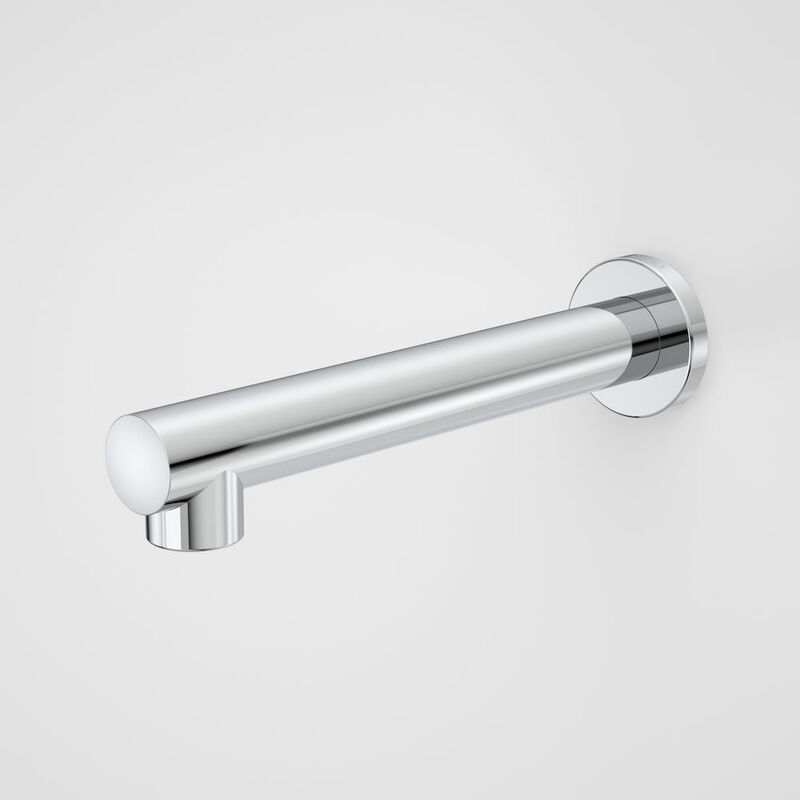 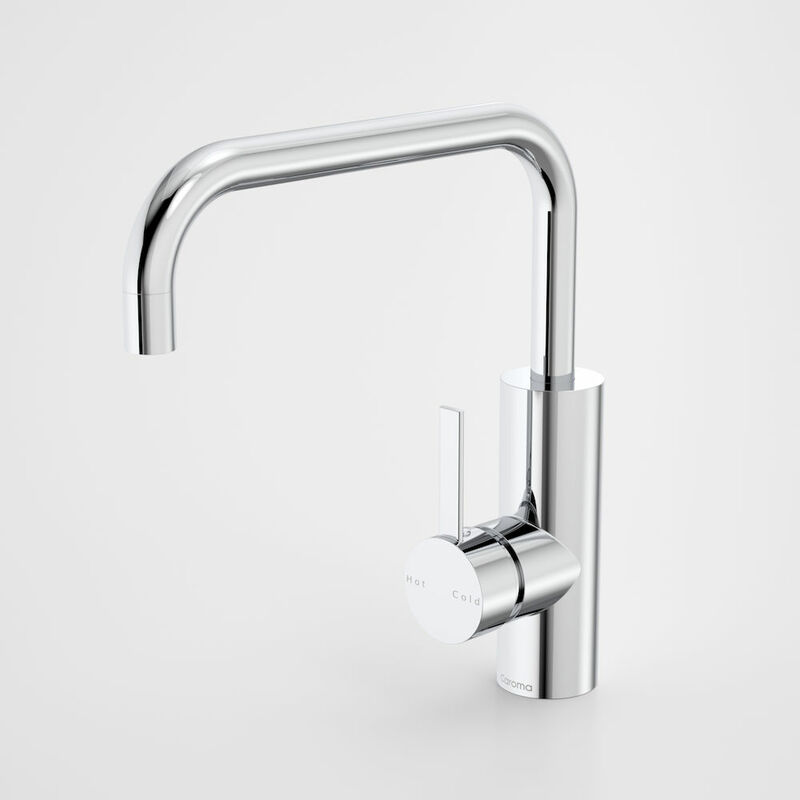 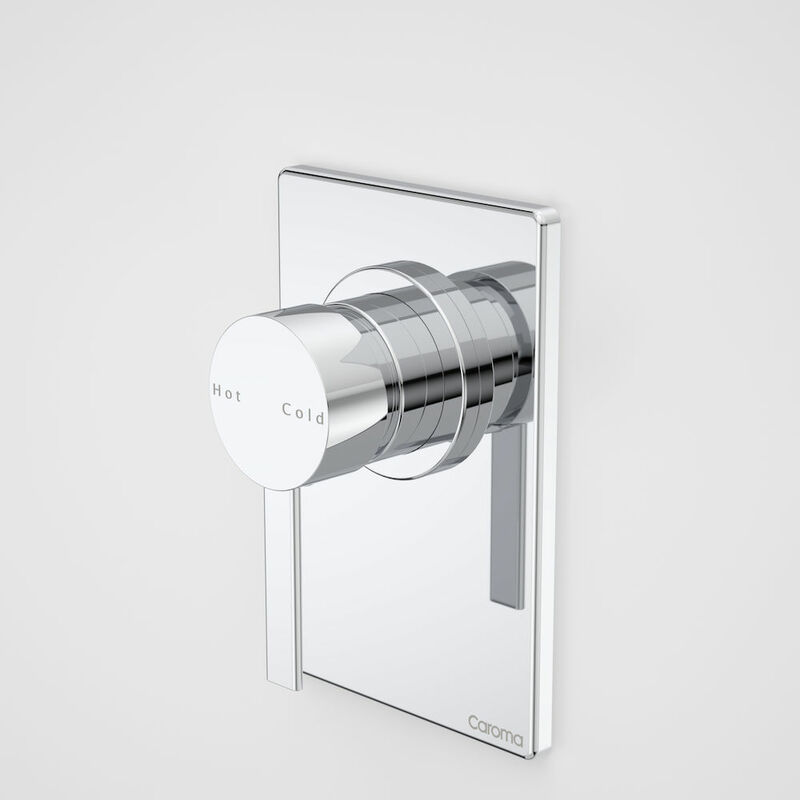 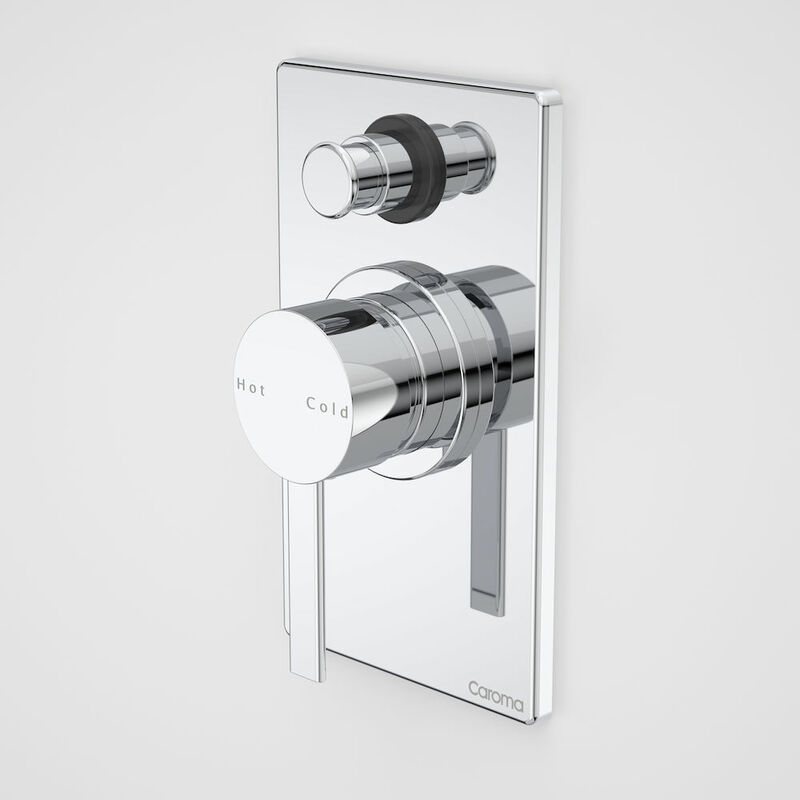 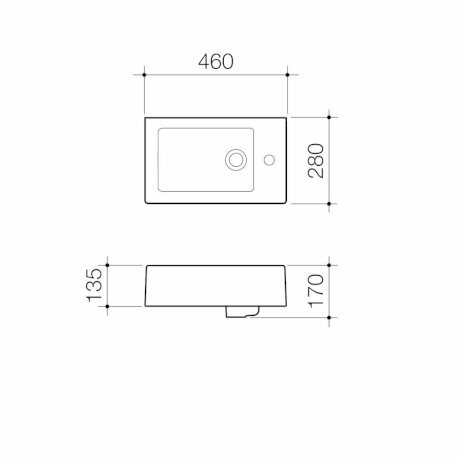 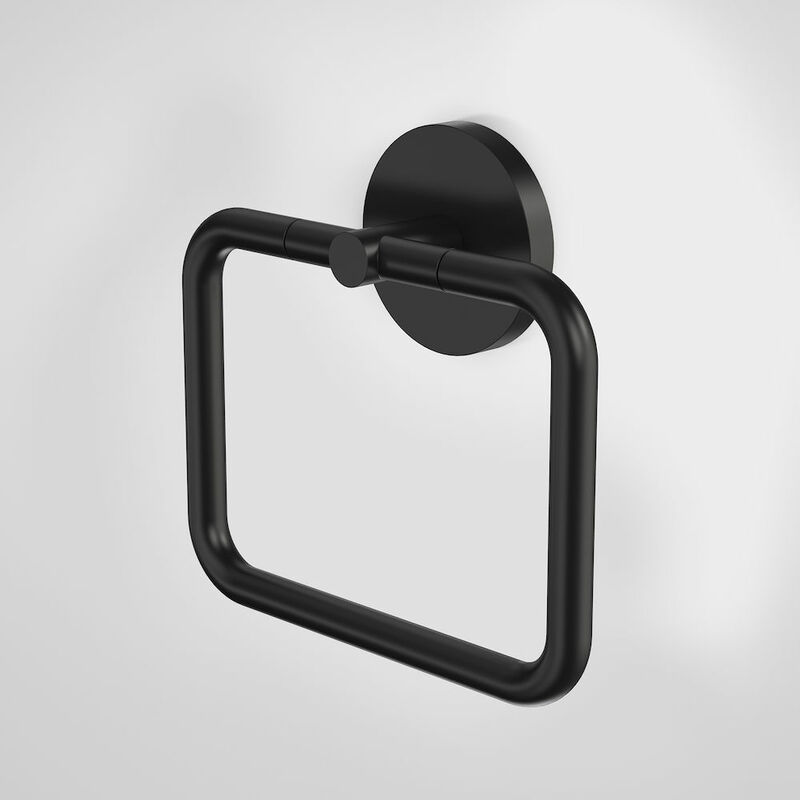 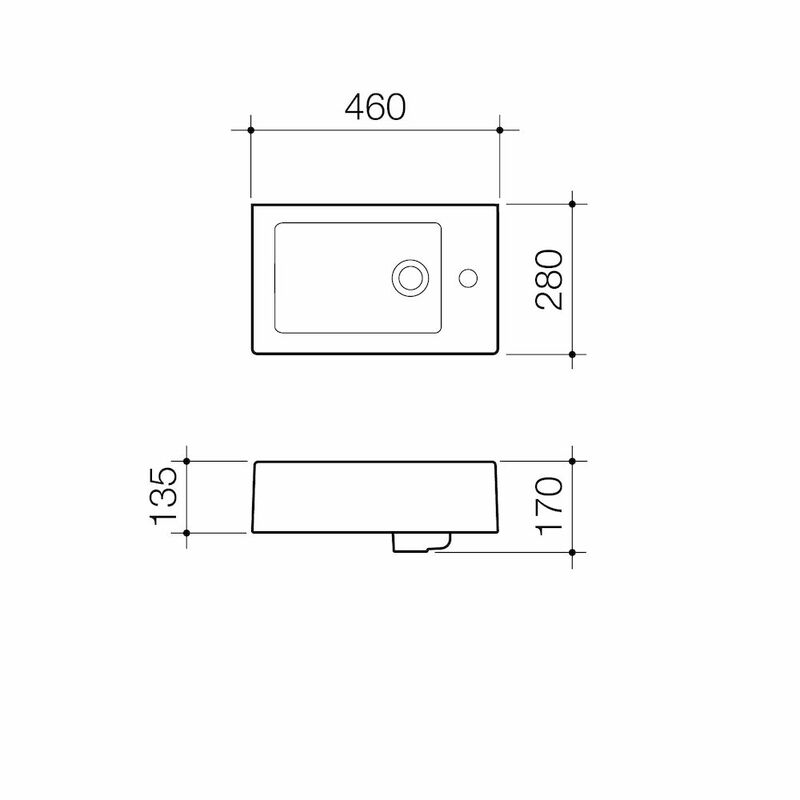 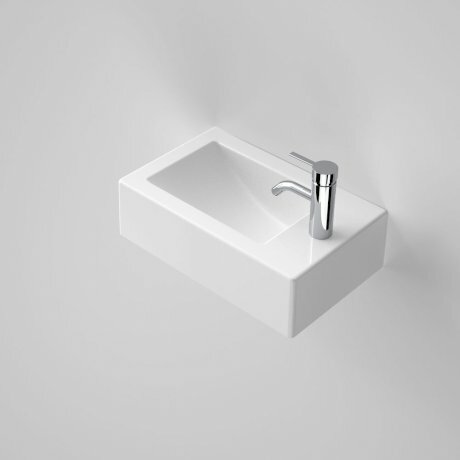 With its clean, straight lines, it has been designed to appeal to those who prefer minimalist, architectural styling. 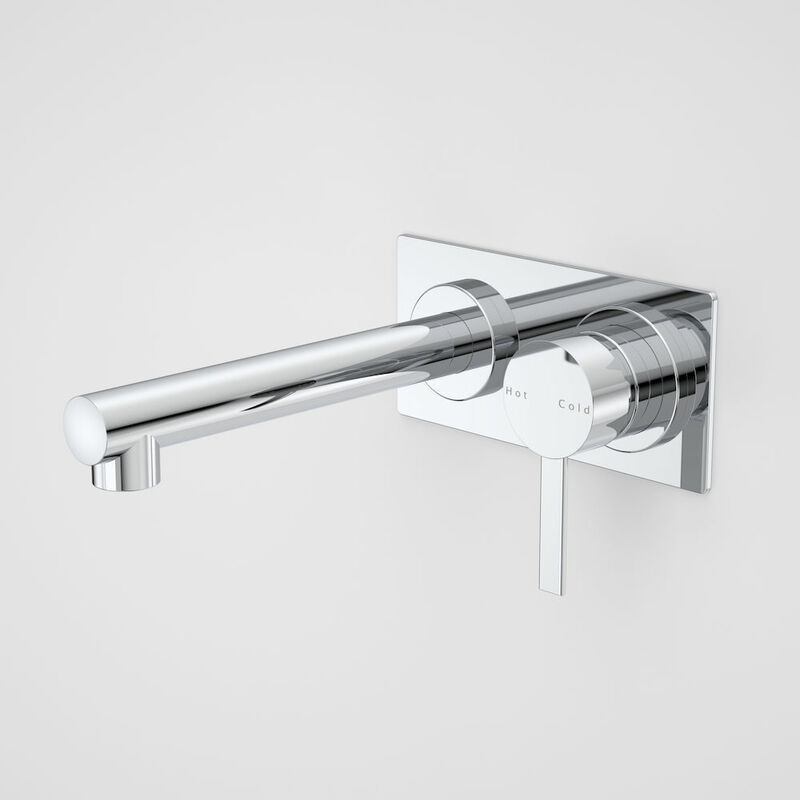 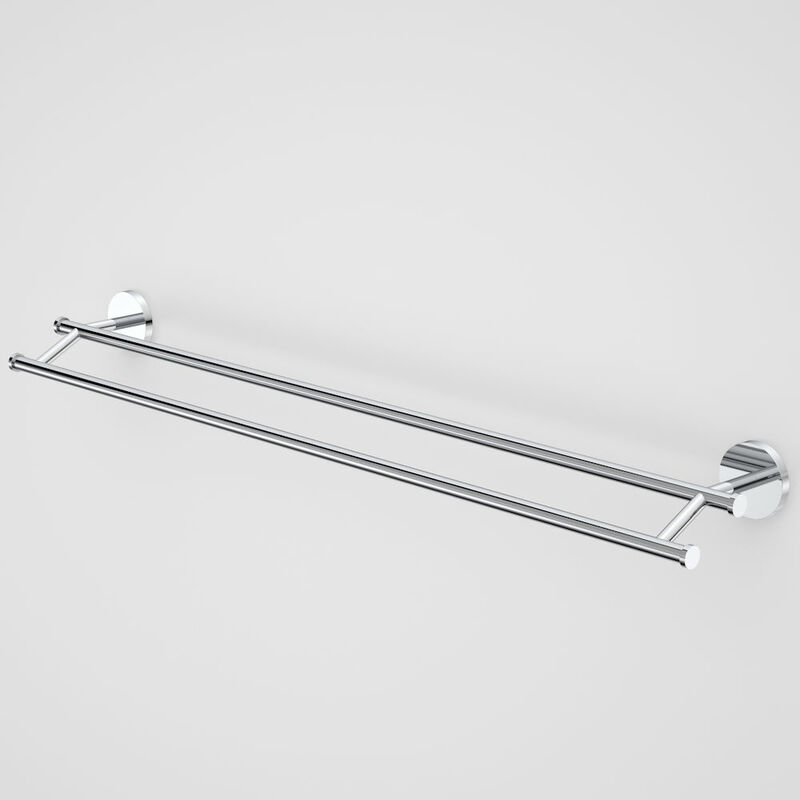 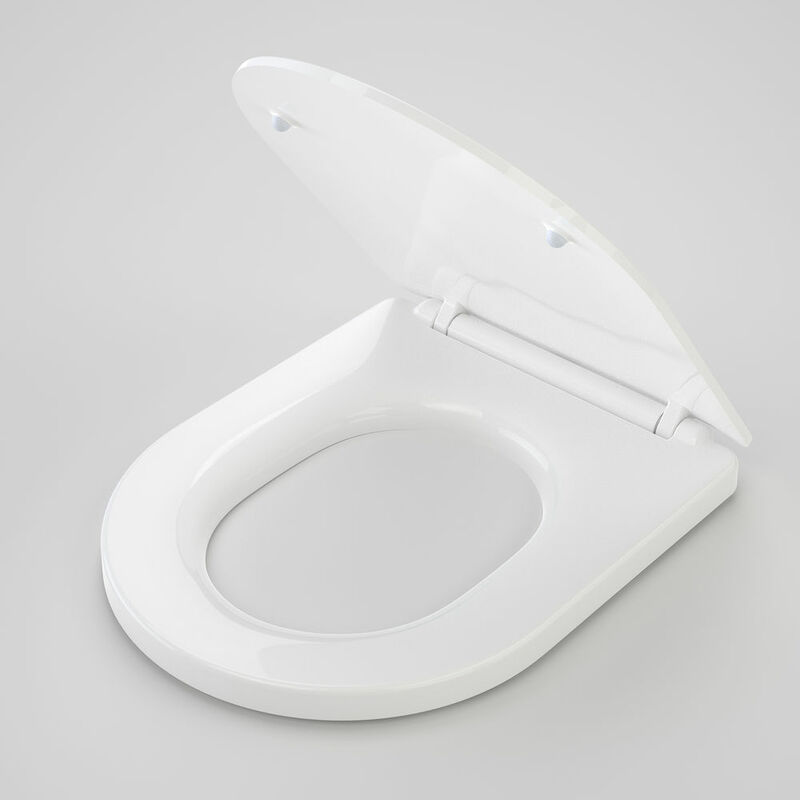 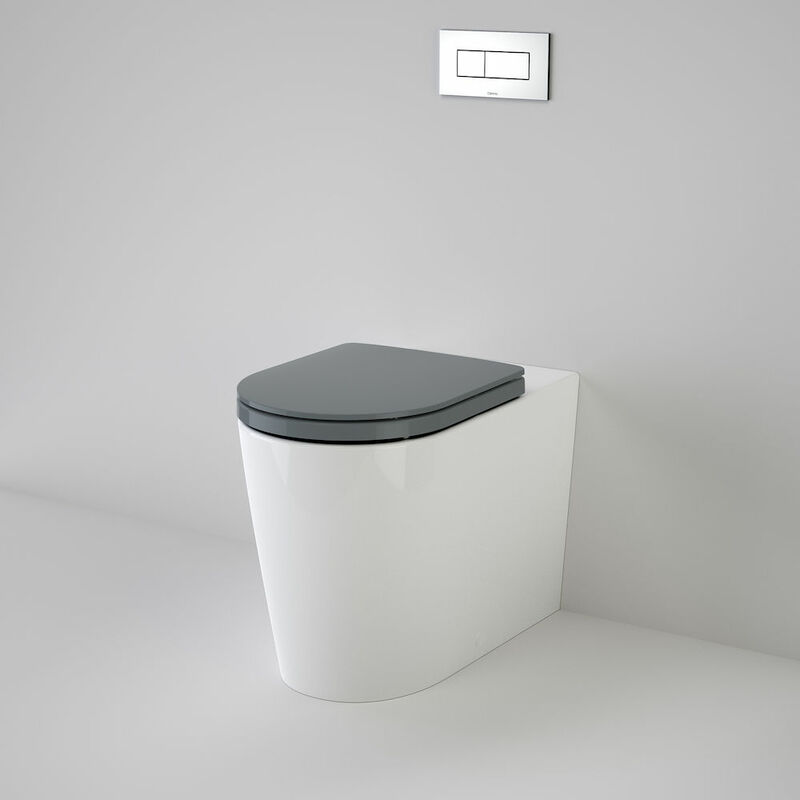 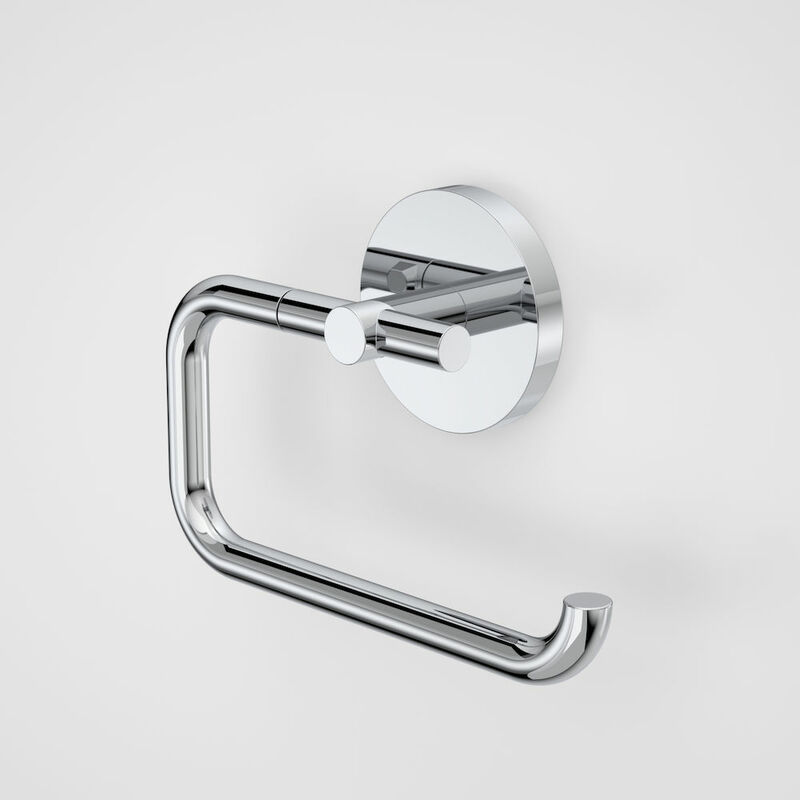 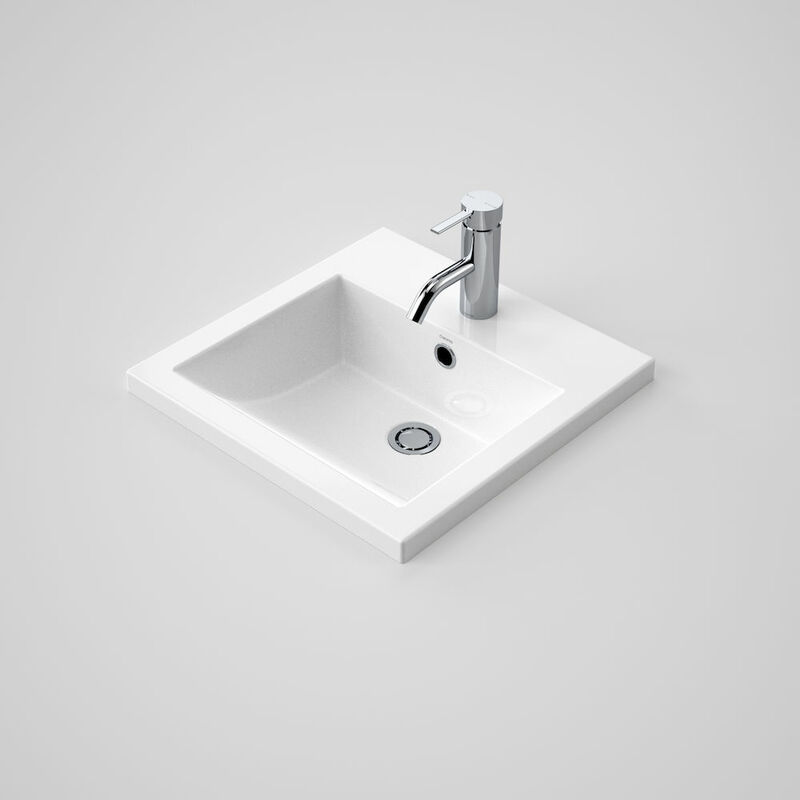 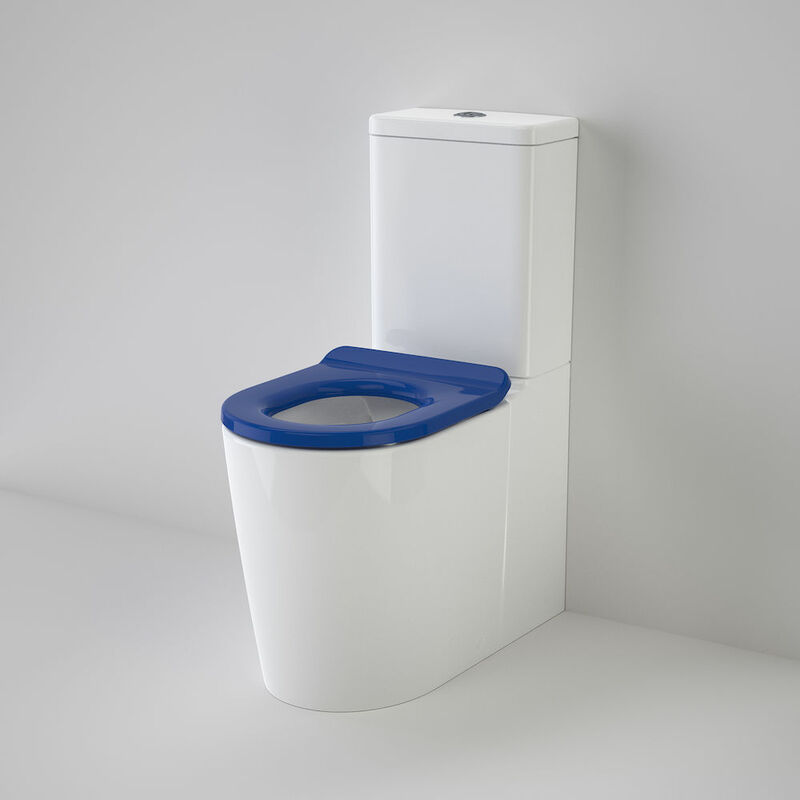 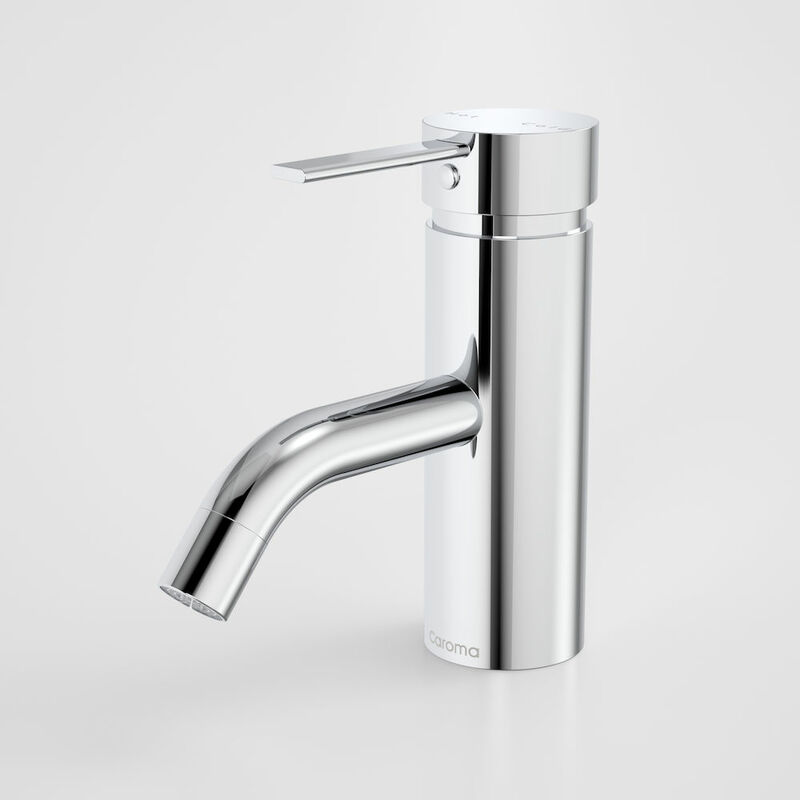 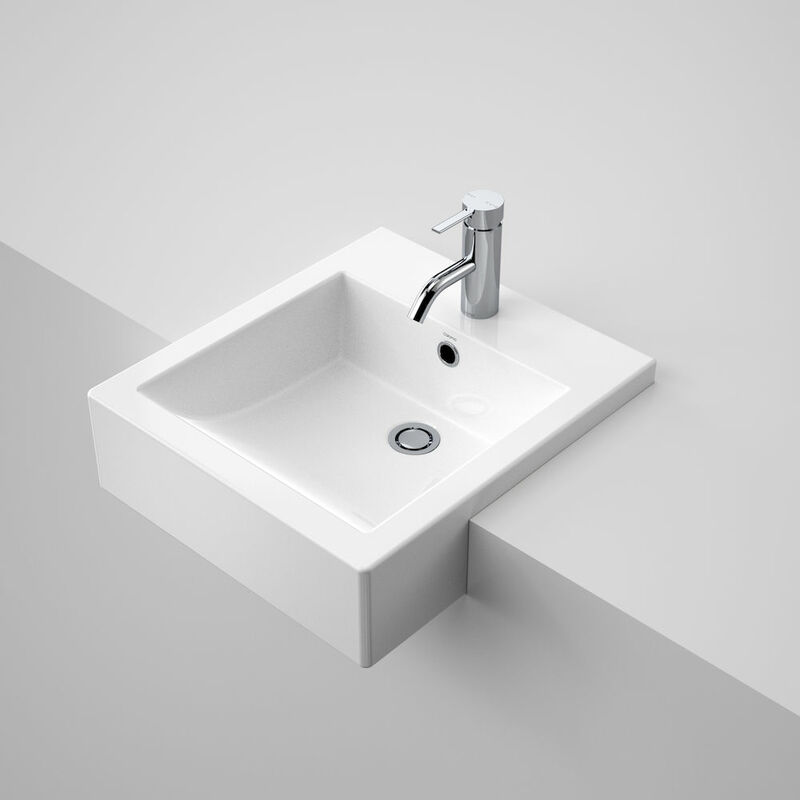 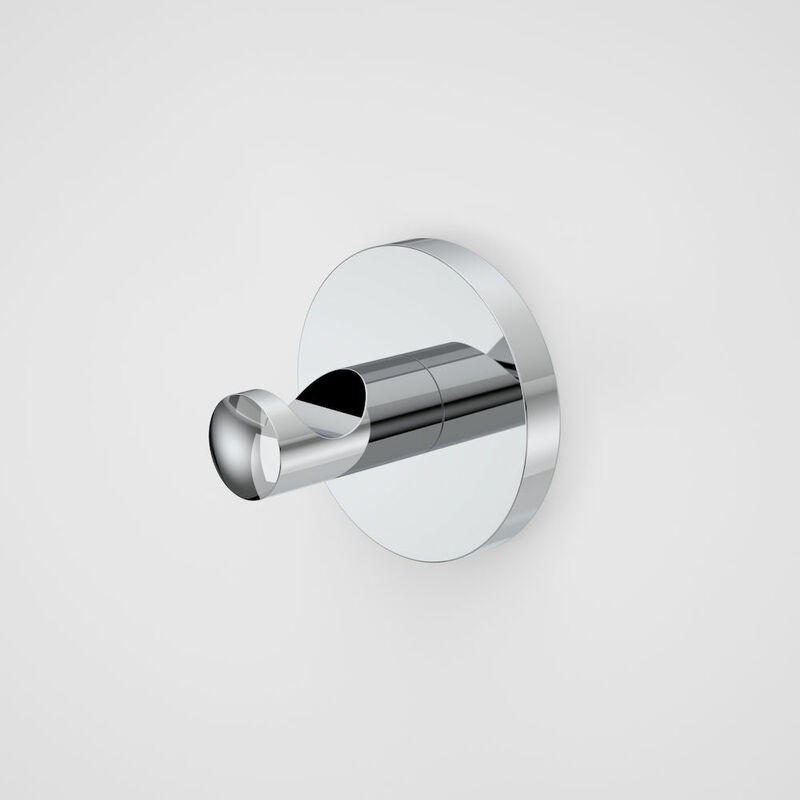 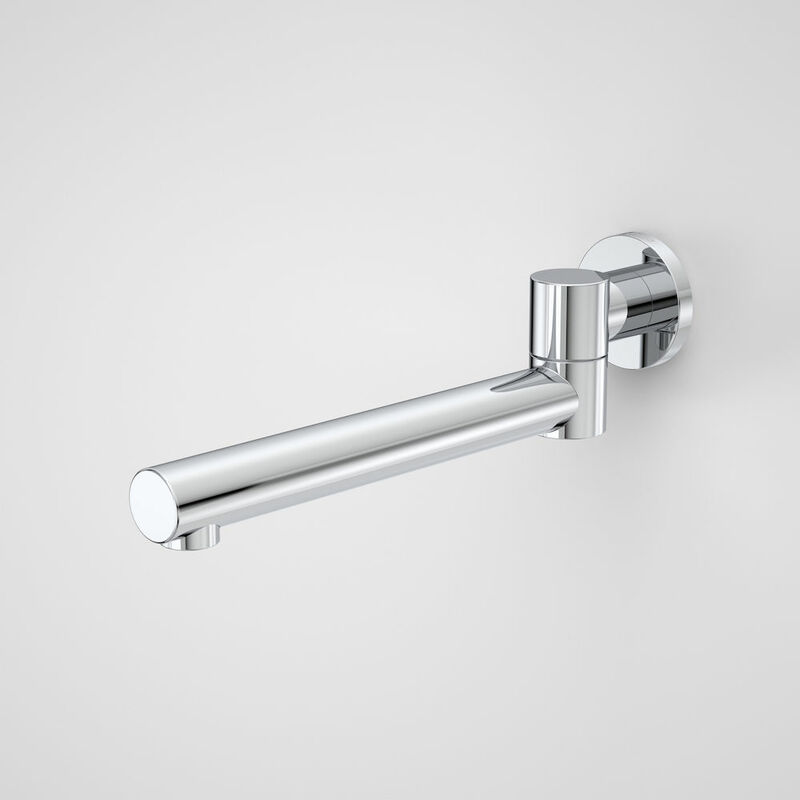 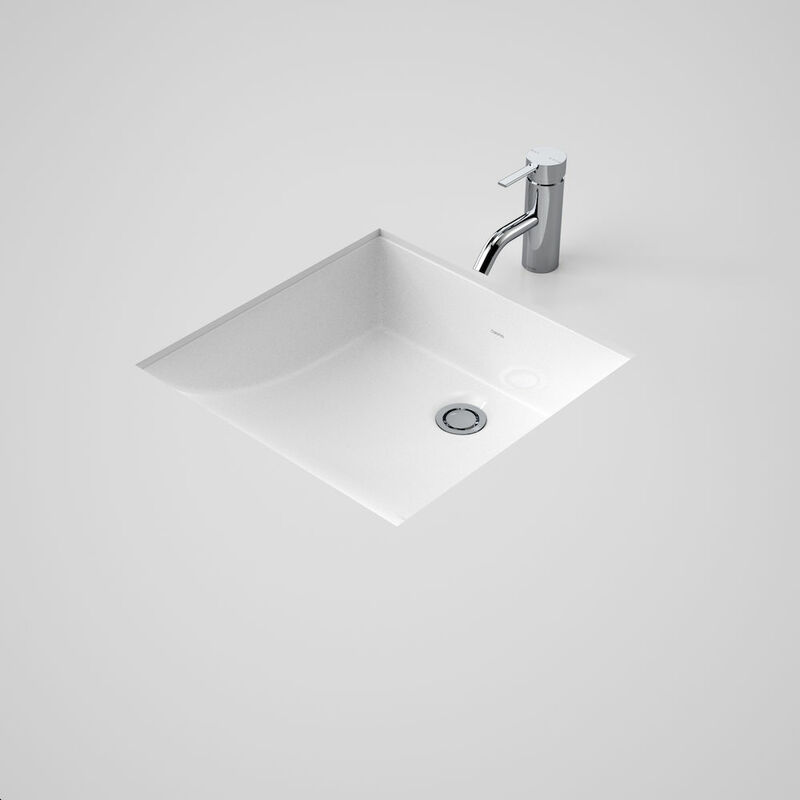 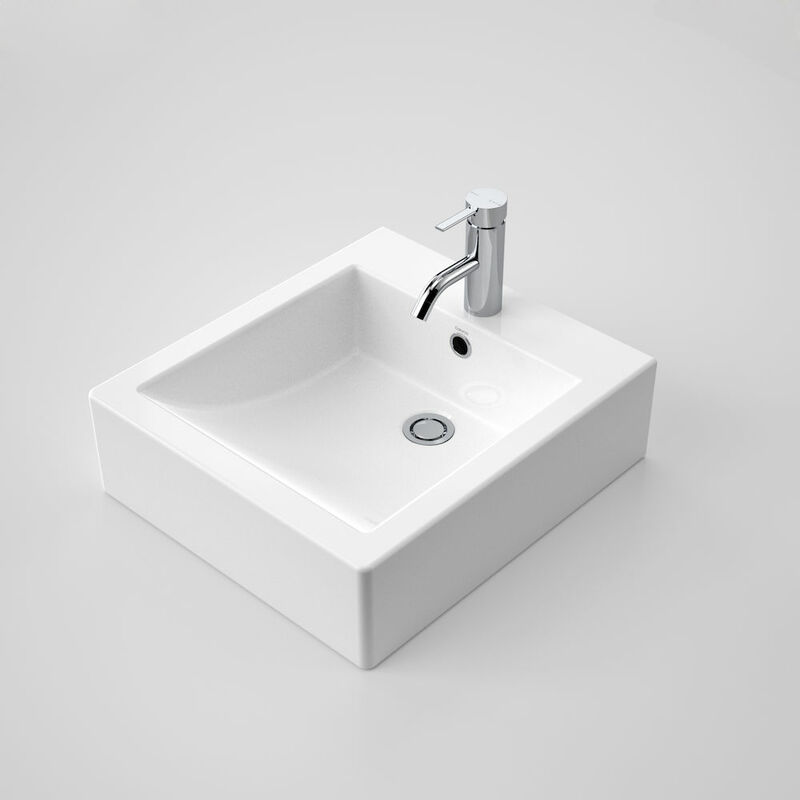 - The Liano hand basin is just one of a variety of options available in the Liano range.